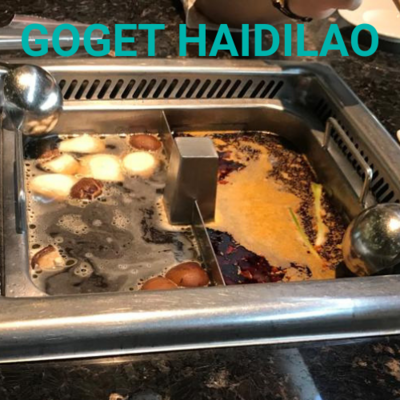 No time to wait in line for the famous Haidilao hot pot? We can line up and get the queue number for you! GoGetters can start lining up at 9am. GoGetters can start lining up at 12pm. *No GoGet credits and/or promo codes are allowed to be used for this deal. - For lunch slots, GoGetters can start lining up at 9am. - For dinner slots, GoGetters can start lining up at 12pm.